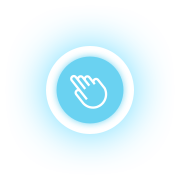 Keep your car clean without lifting a finger. 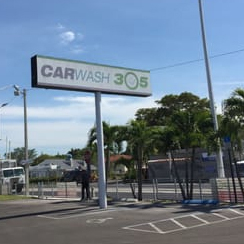 Car Wash 305 provides the ultimate wash for Miami drivers. 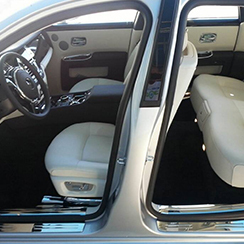 Detail your car sooner rather than later to keep it looking in tip-top shape. 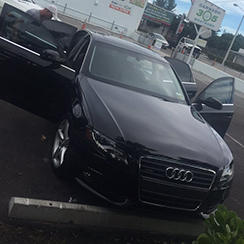 So keep your ride looking its absolute best with an affordable and professional car wash service from Car Wash 305. 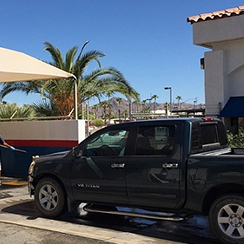 Hand wash and dry, clean and dress wheels and tires, clean windows in and out, wipe clean dash, seats, steering column and door panels, vacuum carpets and mats. 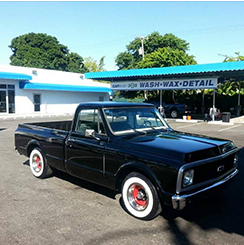 Hand wash and dry, hand applied coat of premium wax, clean and dress wheels and tires, clean windows in and out, wipe clean dash, vents, seats, steering column and door panels, vacuum carpets and mats. 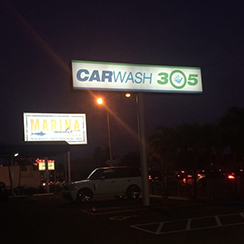 Hand wash and dry, clean and dress wheels and tires, clean windows in and out, wipe clean dash, vents, seats, steering column and door panels, vacuum / shampoo carpets and mats, shampoo all seats and head rests, if cloth seats or leather balm, clean and condition leather seats, air freshener. Full service hand wash and dry, hand applied coat of premium wax, clean and dress wheels and tires, clean windows in and out, wipe clean dash, vents, seats, steering column and door panels, vacuum / shampoo carpets and mats, shampoo all seats and head rests, if cloth seats or leather balm, clean and condition leather seats, clean door jams, bumper to bumper detail, air freshener. Hand wash and dry, clean wheels and tires. 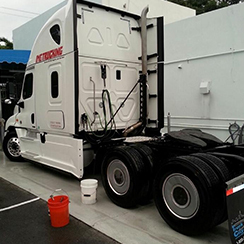 additional cost added if additional services are needed or oversized vehicle. WE ARE NOT RESPONSIBLE FOR ITEMS LEFT IN MOTOR VEHICLES OR BOATS. © 2019 Car Wash. All rights reserved.